Here is a great little 20 minute cardio session that I did today that is perfect for fat burning and increasing your speed. These speeds may be too fast for you if you are just beginning. If so, start with 8.0 speed on the sprints and increase as you feel capable. 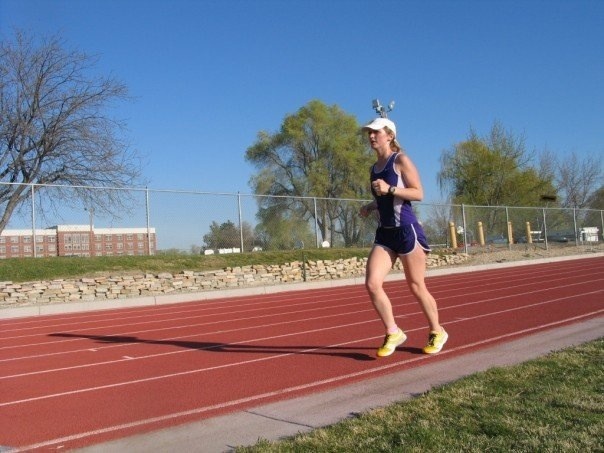 For the 25 second sprints, you should be running as fast as you possibly can, 10 out of 10 effort. I’d love to hear your feedback in the comments below if you try it! 20:00 – done! Stretch and hydrate.